Director's statement: "The film was created with the aim of strengthening the establishment of my urban dance form (we call this contemporary breaking) as a professional “performing art”. With psychedelic scenarios in the theatrical style of a performance, we accompany 4 characters from their genesis, via their discovery of their passion through to their coming to grief. This film is intended to carry you off for a moment into this hypnotic state where space, perspective and time have no consequence. Where everything is different and everything is possible. You should feel and see what I feel and see, when music transports me as choreographer and dancer into another world. Be a part of my brain." MIKE SCHÄFER (Chemnitz, ALEMANIA, 1977). Crea imágenes desde hace aproximadamente 28 años a través de dos vías. Por un lado, como artista visual, cineasta y director general de "StillinMotion GmbH" (agencia visual) para marcas famosas como Disney, Mercedes, Panasonic, Glashütte Original y muchos más. Por otro lado, como dos veces ganador del campeonato de Alemania del Este de movimientos, espectáculos o películas de baile como bailarín urbano abstracto, coreógrafo y presidente del centro para la cultura urbana (danza, arte y música) llamado "84´TIL". 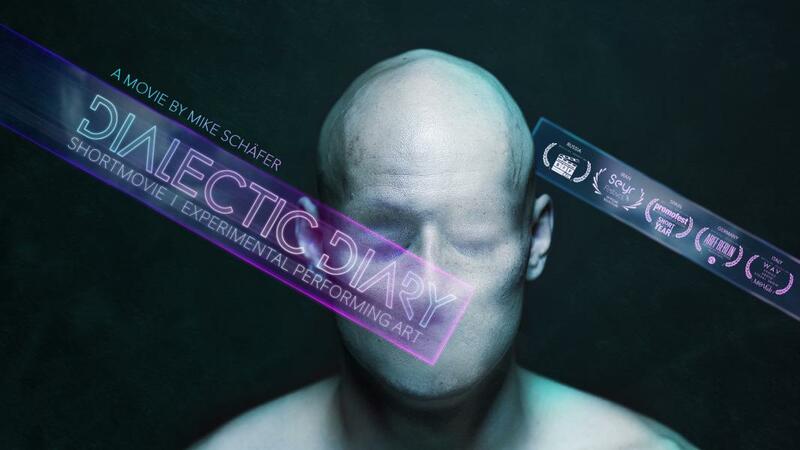 "Dialectic Diary" es su primera vez como director y le gustaría producirlo como una actuación en vivo más adelante. MIKE SCHÄFER (Chemnitz, GERMANY, 1977). He has been creating pictures for about 28 years via two different kinds of creation. On the one hand as a visual artist, filmmaker and CEO of "StillinMotion GmbH" (Agency for visuals) for famous brands like Disney, Mercedes, Panasonic, Glashütte Original and much more. On the other hand, as twice winner of East-Germany championship in the form of movements, shows or dance movies as urban abstract dancer, choreograph and chairman of the center for urban culture (dance, art & music) called "84´TIL" for famous institutions like HELLERAU - European Center for the Arts. 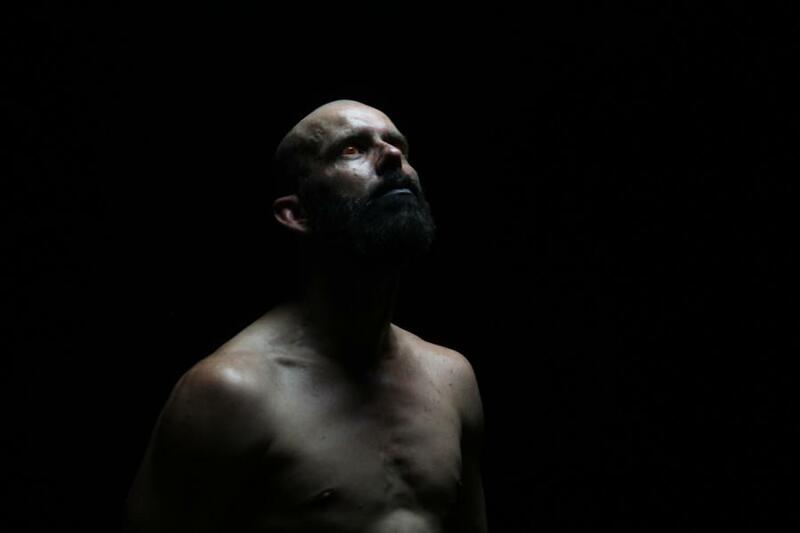 "Dialectic Diary" is his first time as a director and he would like to produce it as a live-performance later.